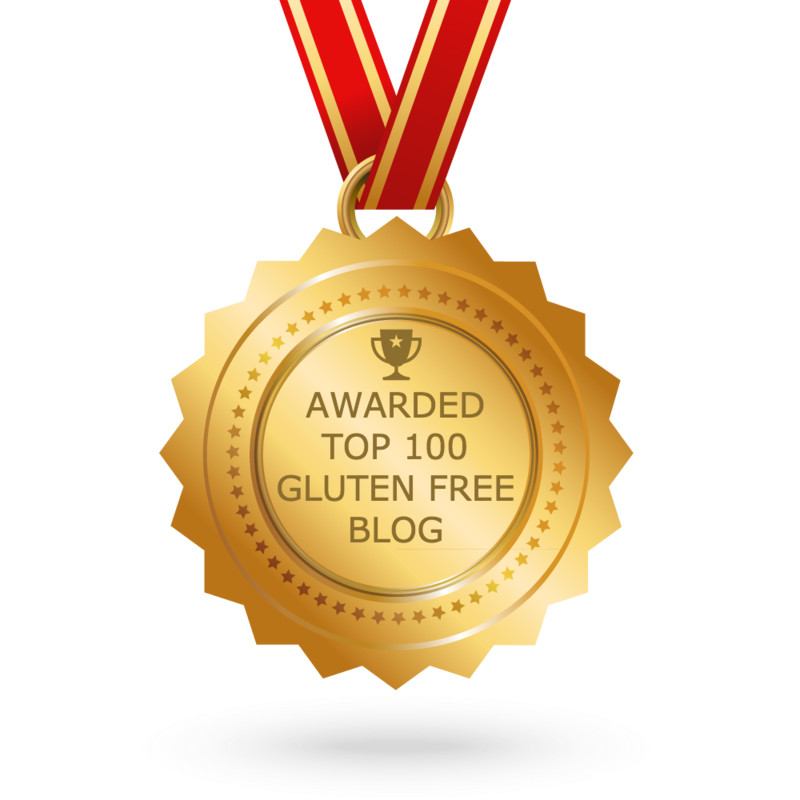 In the beginning, our son rejected gluten free bread for sandwiches. We had to think outside our comfort zone to find alternative ways to make sure he had a healthy and substantial school lunch. 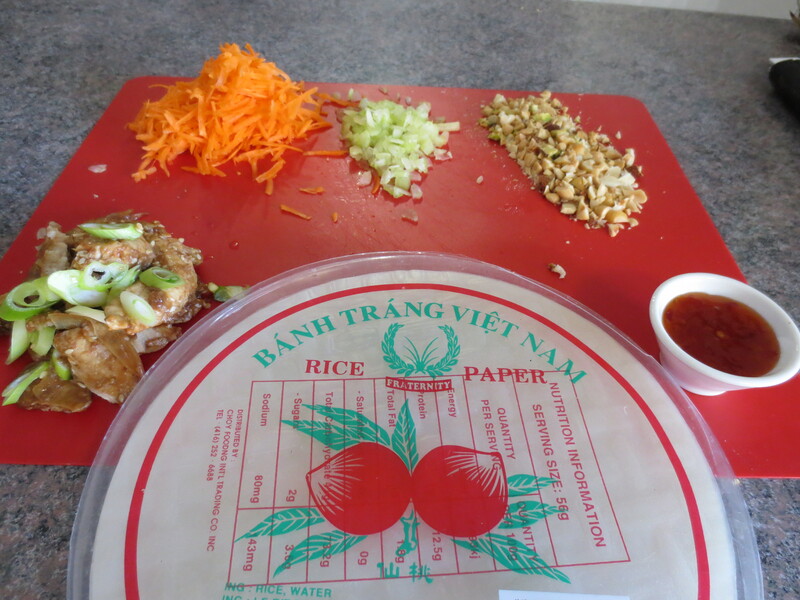 Vietnamese Rice Wraps are a good alternative to the sandwich and they survive the battering and throwing of the school bag. The key to making this is organisation. If you can have all you ingredients prepped and ready, then the making is not that difficult. Below are the ingredients that work for my son. Use the tastes and textures that work for your teenager. Soak for 10 seconds each rice paper in warm water. Overlap slightly the papers so as to strengthen the wrap. I use four papers per wrap. Roll tightly and cut in two. I have sourced some take away containers to put them in or otherwise wrap them in foil.